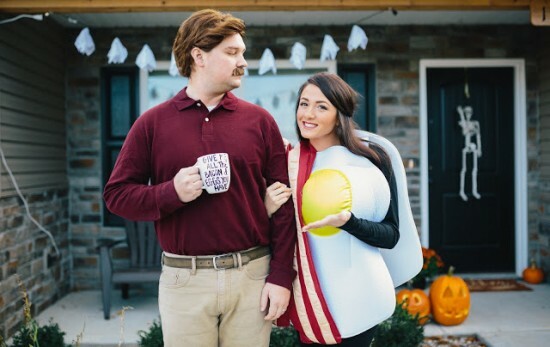 The peanut butter to your jelly, the salt to your pepper, the Hall to your Oats, so of course you need to have a coordinating costume with your partner in crime this Halloween. 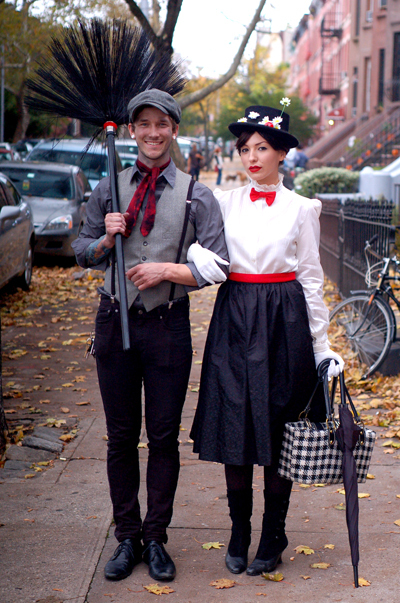 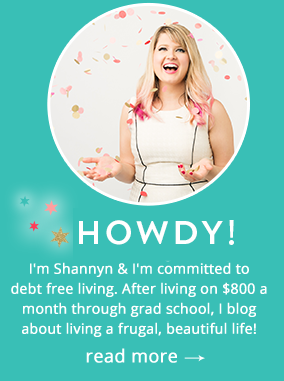 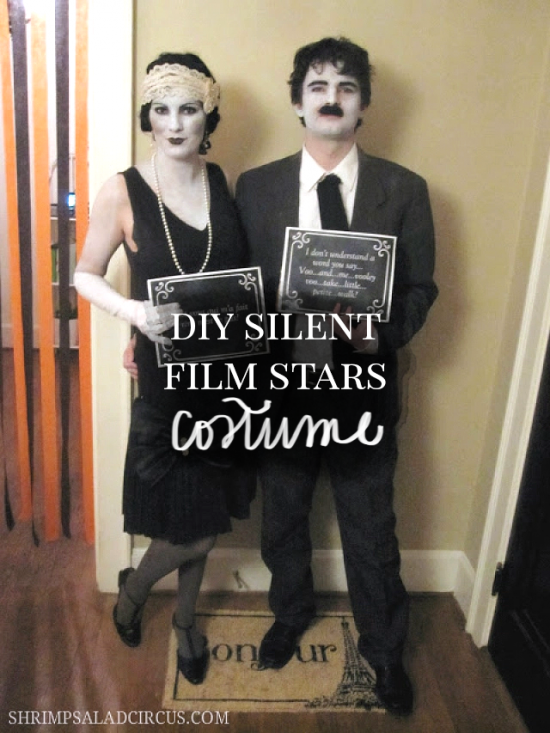 Of course, if you’re on a budget and you don’t have $50+ to drop on each costume, these frugal costume ideas for couples will make your Halloween a little less frightful and a bit more fun! 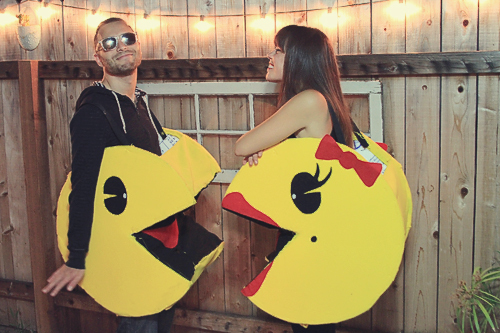 Whether it’s your significant other or your best friend, these costumes for two will not only be the perfect conversation starter, but also give a unique spin to the same ol’ Batman and Robin threads we see each year. 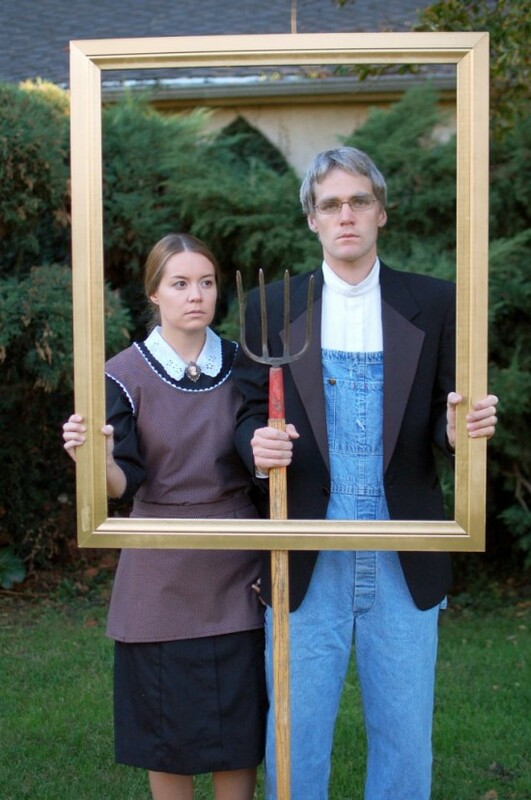 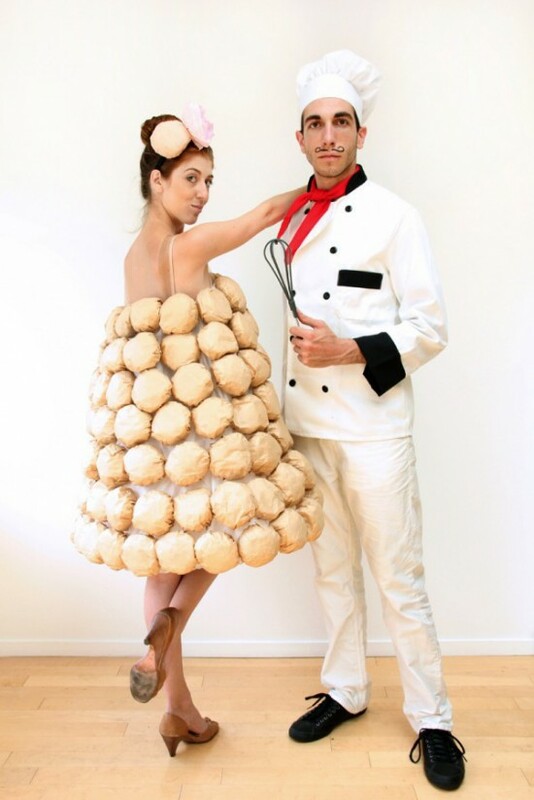 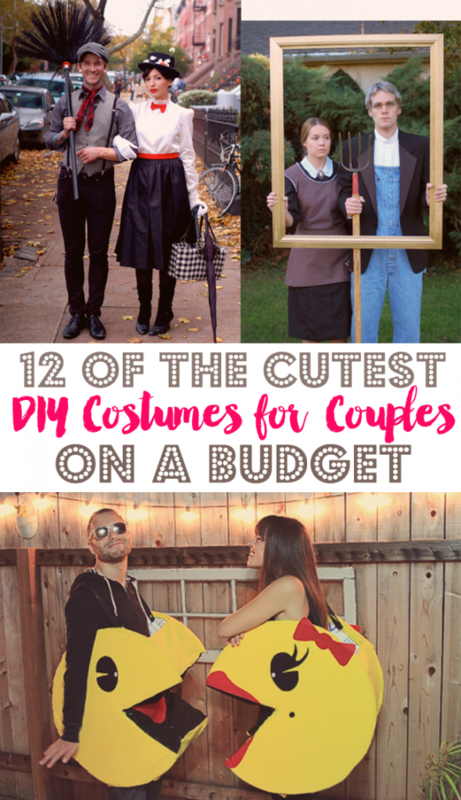 Rather than spending a pretty penny on onesie you’ll only wear once, these DIY couples costumes look like a million bucks but using items you already own or can aquire cheaply. 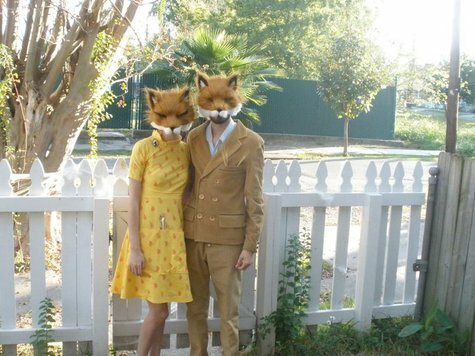 Do you like dressing up with someone else? 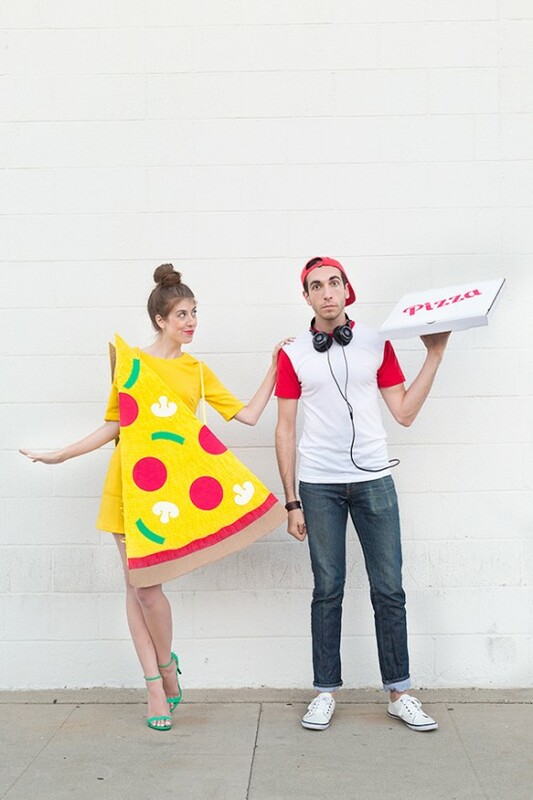 Or do you prefer to go solo? 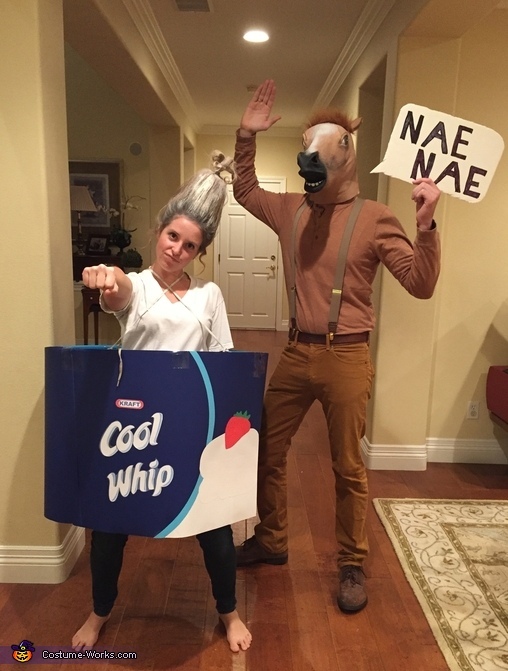 Although I might be more enthusiastic about it than my boyfriend, we like to play up on current events for our costumes each year. 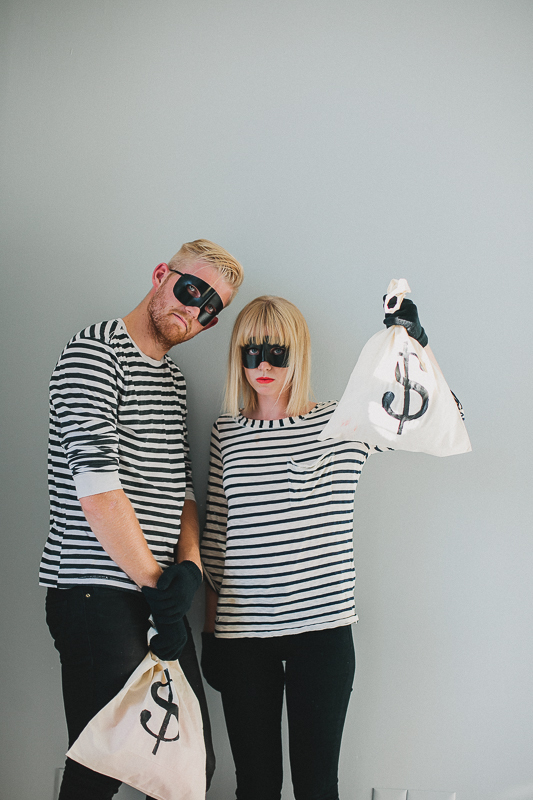 Last year we dressed up as the Ashley Madison scandal. 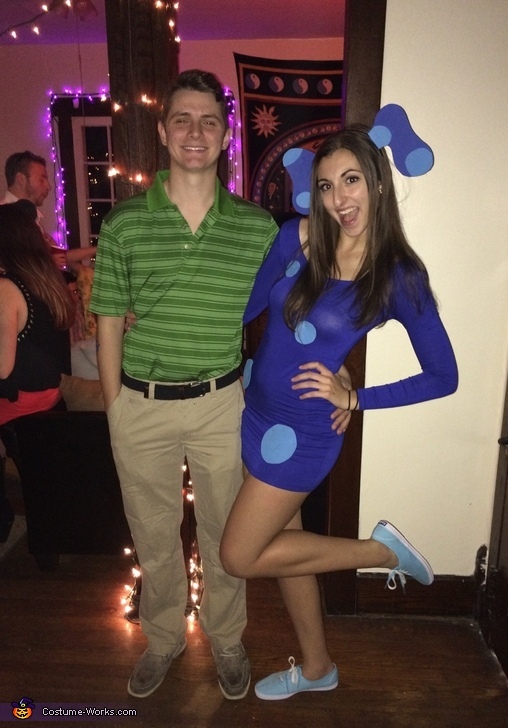 This year we’ll keep it a bit more PG and dress up like characters from one of our favorite shows (Jeopardy).